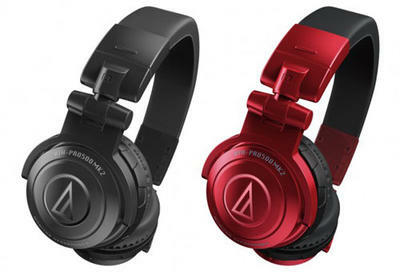 The classic DJ headphone from Audio-Technica is back with upgraded specifications, solid body structure, and doubled accessory package. The internal body structure holds large φ53mm driver units that deliver a powerful sound creation based on the low frequency noise. The external body structure adopts a shock elastomer frame. 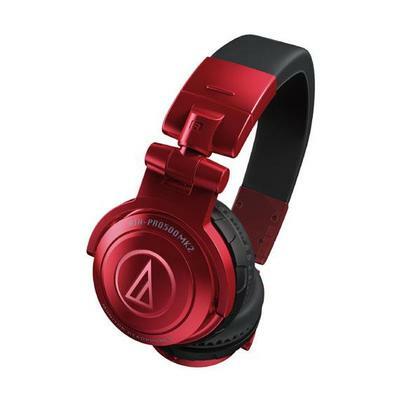 With rotatable earpieces and headband mechanism, and a special grip texture on the body, the ATH-PRO500MK2 is the professional DJ headphones. Available in black and red.